The Chittenden County Democratic Party chose three potential successors to State’s Attorney T.J. Donovan on Thursday night. The list will be sent to governor-elect Phil Scott, who will appoint a person to serve the remaining two years of Donovan’s term. The list includes two of Donovan’s deputy prosecutors, Bram Kranichfeld and Sarah George, as well as Colchester attorney Ted Kenney, according to outgoing party chair Cameron Russell. The final tally has not been released, but Russell said that Kranichfeld was the top vote-getter, followed by Kenney and then George. Scott will have sole discretion to make the appointment, but governors generally select from nominees submitted by the county parties. He has indicated he will respect that tradition. 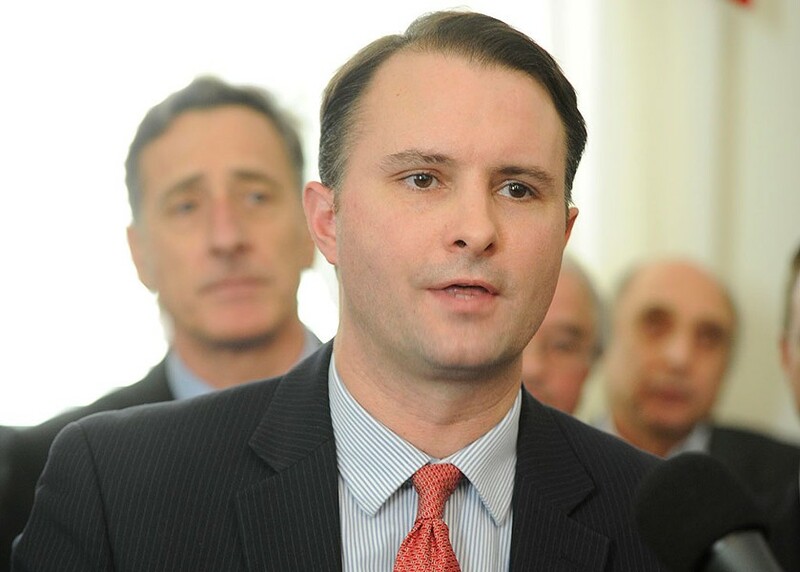 Donovan is stepping down in January to begin a two-year term as Vermont’s attorney general. He has declined to endorse a successor. 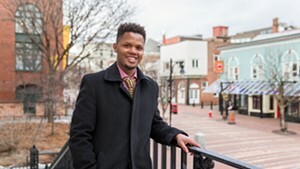 Also on Thursday night, the county Democrats replaced Russell, who is stepping down to travel, with Winooski attorney Faisal Gill, who launched a failed bid for a state Senate seat earlier this year. Correction, December 2, 2016: An earlier version of this story misstated the term length of the Vermont attorney general.